While a fire in the fireplace is beautiful enough, fireplace decorating has become a popular past time with many homeowners. 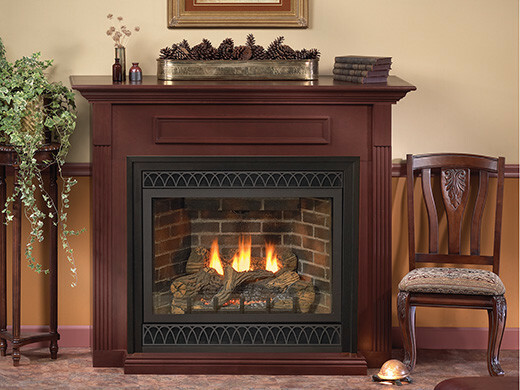 There are multiple factors that go in to fireplace decorating. It might be what color you paint the mantel. 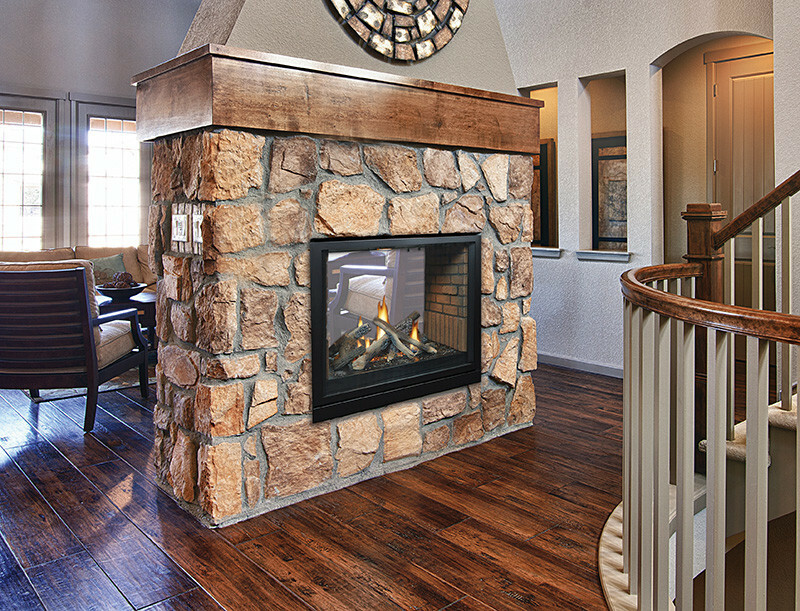 Or what materials you choose to go around the fireplace—cement, wood, steel, or tile. Lanterns. Screens. Family photos. Candles. Whatever your personal style is attracted to, there are countless options to put your personal design stamp on your home’s fireplace. The holidays are a very popular time for fireplace decorating. Nothing gets you in the spirit more than a well decorated fireplace. It becomes the whole focal point of your holiday celebration.